Chase Ora is an orange county native, born and raised in beautiful Laguna Niguel. Chase is a graduate of the University of Arizona where he received his bachelors degree in Regional Development. 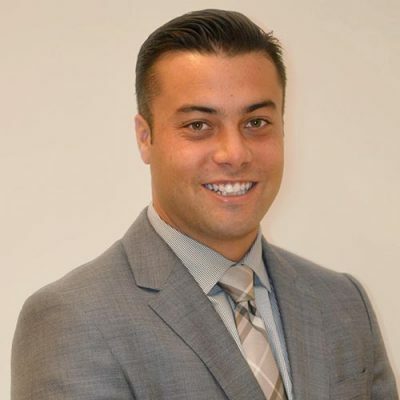 After graduation, Chase launched his career with The Ora Group specializing in residential, real estate in southern orange county. Chase’s extensive knowledge of Orange County’s residential real estate market is unparalleled. His clients have consistently sought his advice for guidance in their transactions of either buying or selling homes. He contributes his vast knowledge of the area to his proven track record of negotiations. He prides himself on wanting to retain the best deal for his clients. His eye for detail is the key to his savvy marketing techniques. Chase’s interpersonal skills have helped garner successful relationships with each one of his clients. He provides only the highest level of professionalism in each one of his transactions. Chase is a family man who resides in Laguna Niguel with his wife Ashleigh, daughter Hutton and french bulldog Milo. On his days off you might find him enjoying a surf at Salt Creek or playing around of golf nearby.